Enjoy a half day snorkel tour around Magnetic Island, dine on a bush tucker breakfast with the koalas at the island’s Koala Sanctuary or be entertained with a dinner and show at Magnetic Island’s very own Theatre Restaurant. Find SeaLink Queensland in two locations – Breakwater Terminal, Townsville and Nelly Bay Terminal, Magnetic Island. 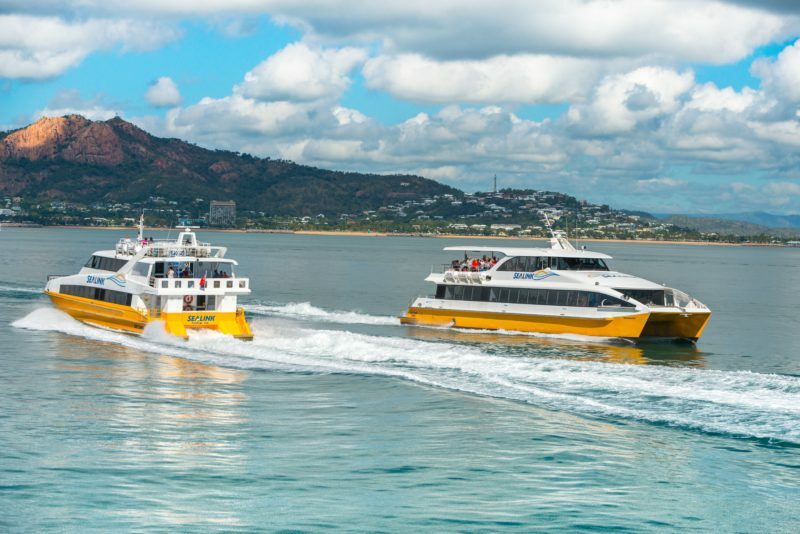 Adult return ferry transfer to Magnetic Island.